Hello from Japan and the RHDJapan crew! Thank you for visiting once again our blog, and let's welcome a new great RHDJapan campaign for all of our dear clients! 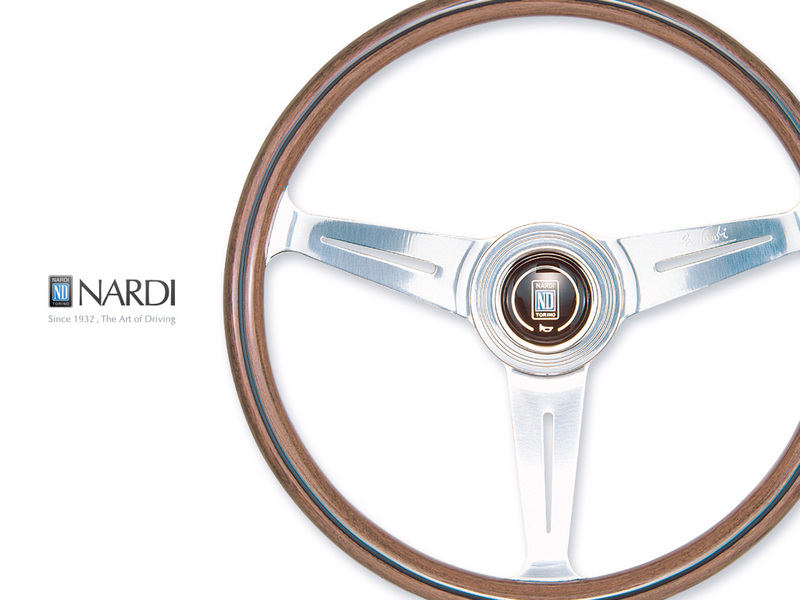 This Campaign will introduce the Racing Blow Off Valve from the great tuning parts manufacturer SARD!! The SARD Racing Blow Off Valve offer prime quality performance but with a price absolutely competitive compare to the other Aftermarket choices. 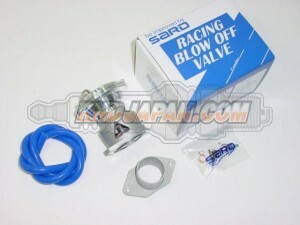 In this campaign RHDJapan will extend an additional 8% discount on all SARD Racing Blow Off Valve until the 15th of October!